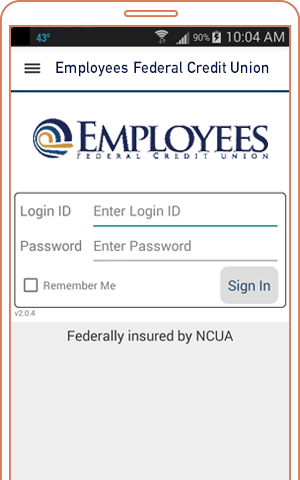 Just sign up for online banking, go to your app store, search for EFCU Tulsa, and look for our logo. Requirements: Bring a government issued photo ID. Endorse the check in front of the teller. Must be a verifiable payroll company. 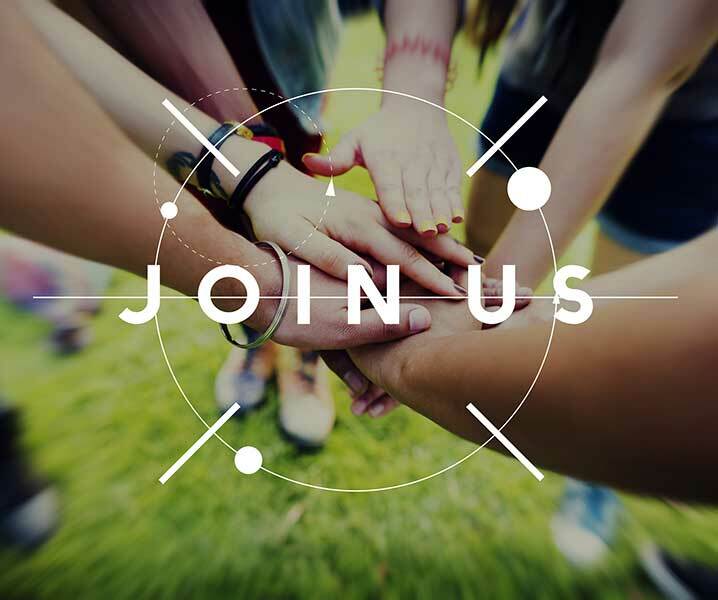 Once a member, always a member…membership may be retained regardless of any change in the original qualifications for membership as-long-as the member remains in good standing with the credit union. Bring in a completed Membership Application and deposit $25.00 into a regular share account. Employees Federal Credit Union is a non-profit financial cooperative owned by its depositors, which we refer to as "members". This relationship gives you, as a member, the unique distinction of being an owner of the credit union as well as entitling you to a vote in the credit union’s annual meeting. Better still, being a member means you will be conducting your finances with an institution that is locally owned and operated from top to bottom.